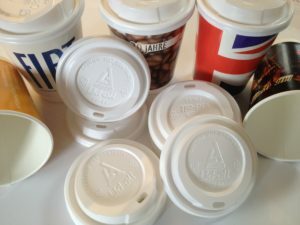 Our biodegradable sip through coffee cup lids are product of top of the range CPLA materials and are flavour neutral and are compostable and biodegradable. 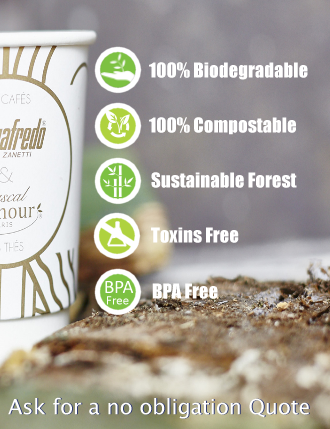 Together with our range of Double Wall Compostabe Cups, these are what makes your coffee offer 100% Biodegradable and Compostable. 12 oz coffee cups with lids are the most sought after combination and we offer 80mm/90mm Sip Through Lids for 12OZ/16OZ Coffee Cups. 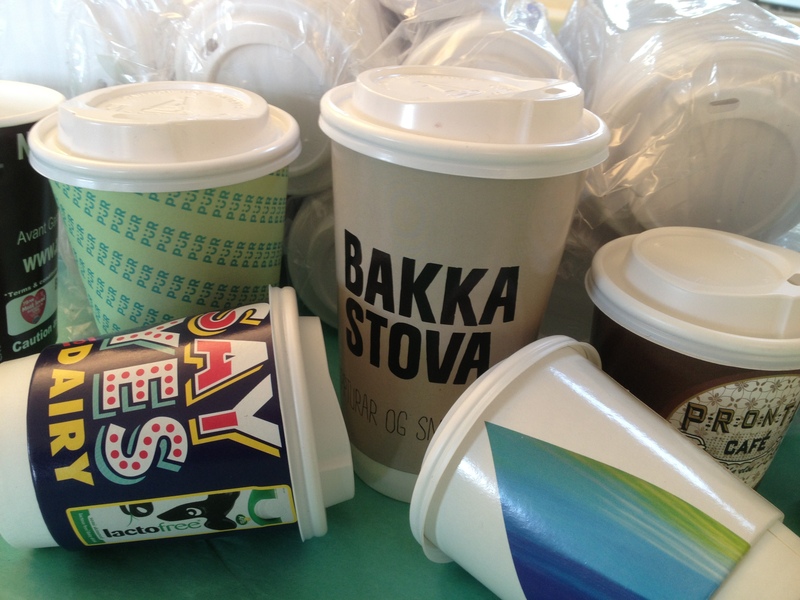 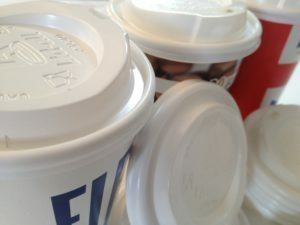 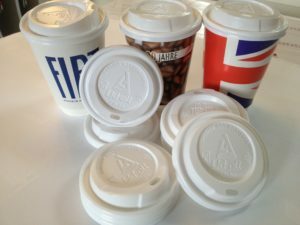 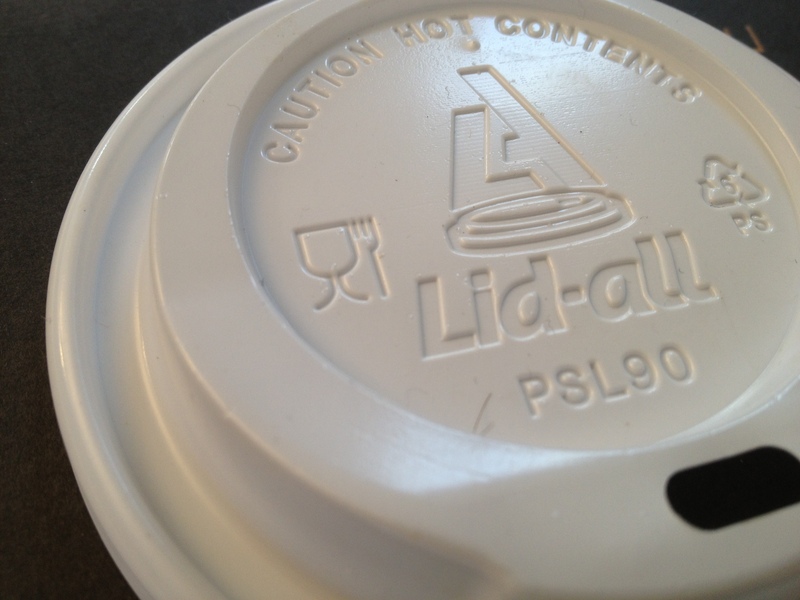 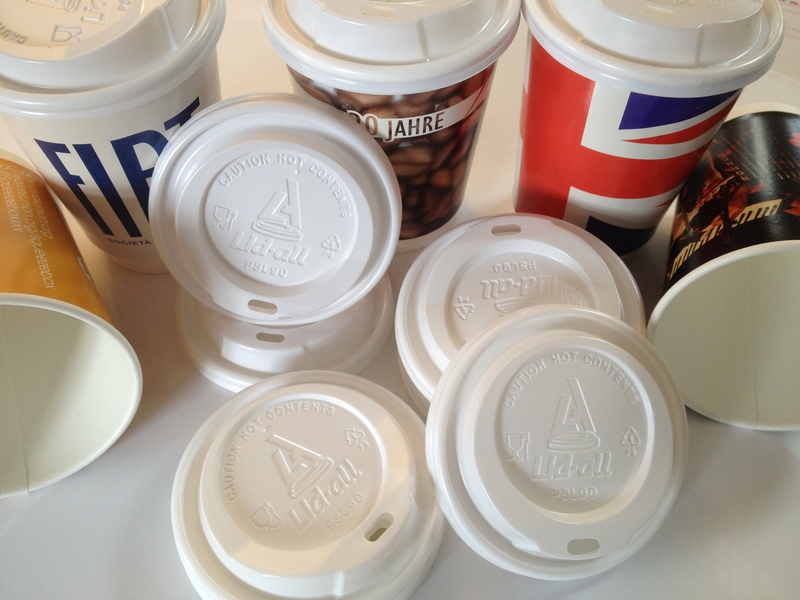 These compostable lids can be used for hot drinks at temperatures as high as 90 °C. 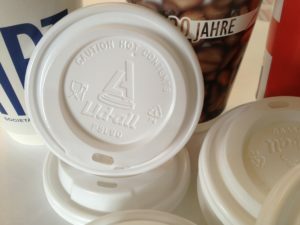 Bio coffee cup lids with sip through opening for spill free coffee. 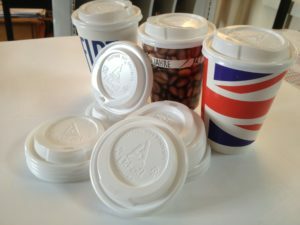 Made of CPLA bio plastic, the lids are petroleum free and toxin free. Sip Through Lids prevent spill and burns and also allows measured sips of hot beverages, and now add to that the benefits of PLA made lids. Plastic free, toxins free, biodegradable and compostable, these lids are a perfect companion for your biodegradable branded paper cups.